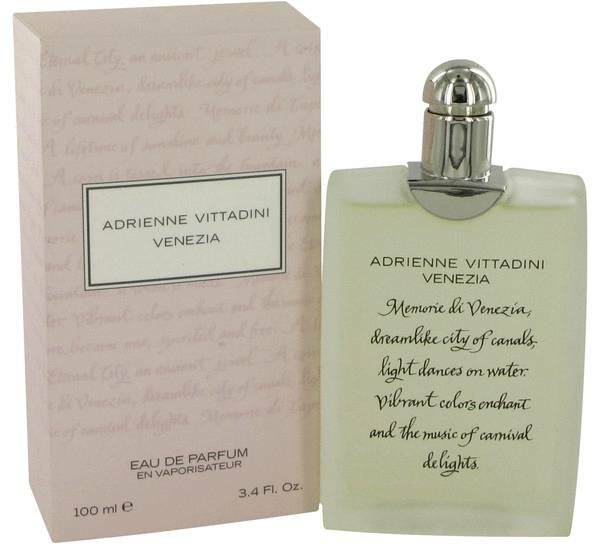 Venezia (Vittadini) Perfume by Adrienne Vittadini, Venezia (Vittadini) is a breezy, summery perfume with a lovely, feminine motif . 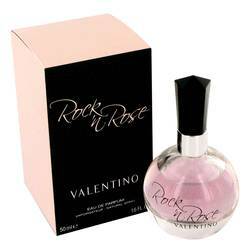 The fragrance, launched in 2002, is a soft blend of optimistic scents. 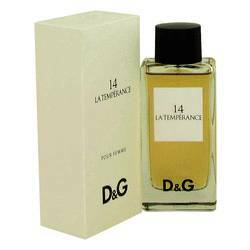 Its light aroma works beautifully for daytime wear. A zesty drop of lemon begins the perfume with a joyful sparkle. Luscious and sweet, it refreshes the soul. Gorgeous jasmine petals infuse the middle with a playful, seductive vibe. Their velvety, smooth scents cascade into a creamy finish of Read More Read More sandalwood. 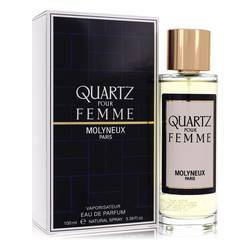 Wear this subtle yet cheerful fragrance at the office or on a romantic date. The Adrienne Vittadini fashion brand was established by its eponymous founder in 1979. The brand is known for its effortless sophistication and timeless elegance. 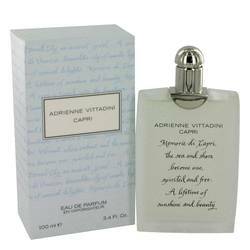 The company’s first fragrance, AV, was created in collaboration with the Elizabeth Arden beauty company and was introduced in 1994. This delicate fragrance comes packaged in a feminine, pink-hued bottle, featuring a poem dedicated to the city of Venice. All products are original, authentic name brands. We do not sell knockoffs or imitations.